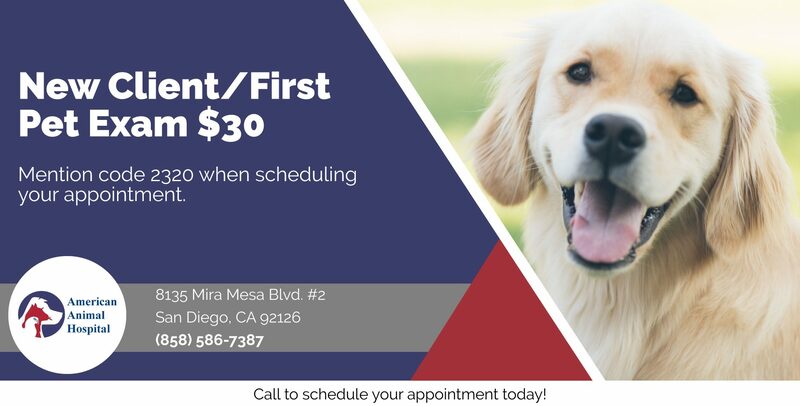 Serving Mira Mesa since 1989, American Animal Hospital is a full service veterinary medical facility. A professional and courteous staff seeks to provide the best possible medical, dental and surgical care for our patients. 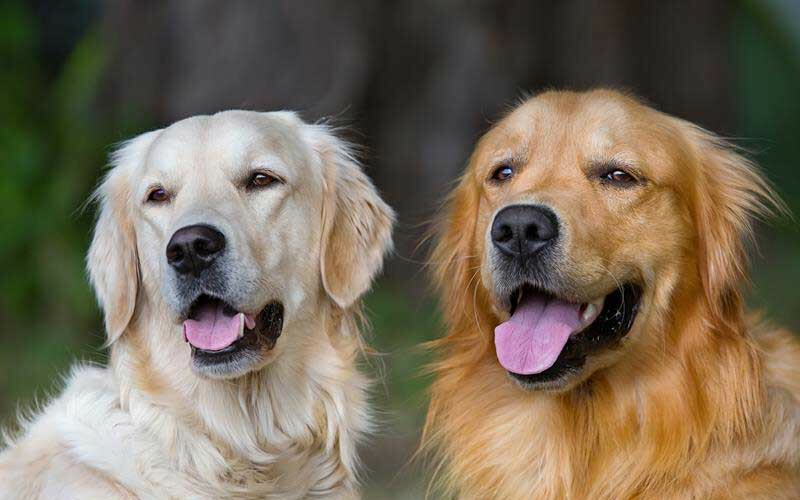 We are committed to promoting values of responsible pet ownership, preventative care and pet health related educational opportunities for our clients. 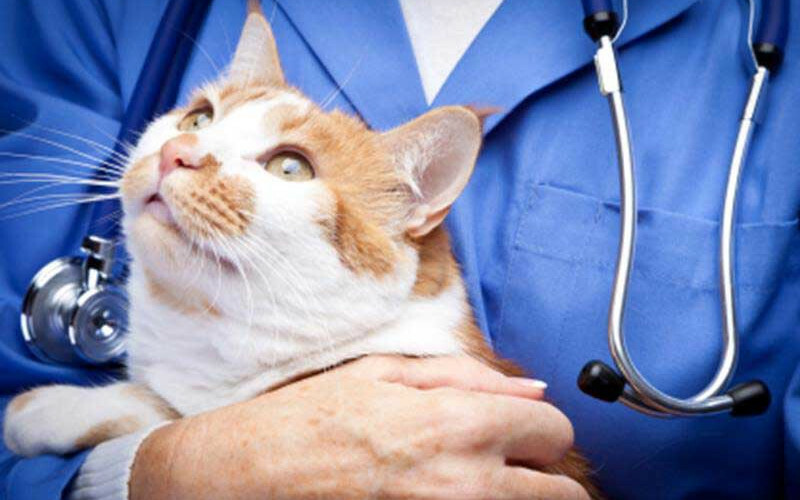 American Animal Hospital strives to provide excellent veterinary care in San Diego County. Please take a moment to contact us today at (858) 586-7387 and learn more about our veterinary practice. 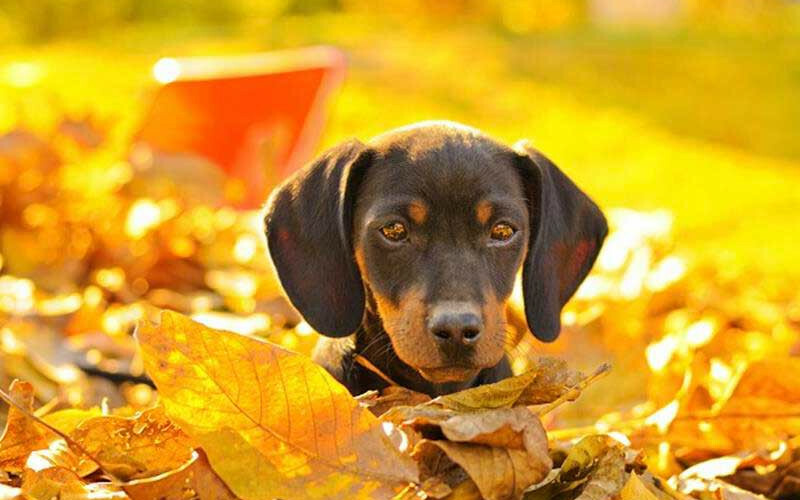 We offer a variety of services to care for your pet. Learn more about the various services we provide. AAH staff has been there for all my kitties in sickness, health, and treating them as members of their own family. The staff is always cheerful and helpful. Thank you so much! This place is clean, The people are upbeat, polite and knowledgeable and most important they are sweet with ALL animals. I have taken both of my cats to American Animal Hospital and have had a great experience. They are professional but friendly and caring, their prices are reasonable, and they take the time to answer all of my questions and give me great advice.